*modifications are welcome! Add bits of nuts, coconut flakes, cocoa nibs, cinnamon, cayenne, etc. for texture if you would like! Melt half of the coconut oil, nut butter, and honey together. In a food processor blend all ingredients until smooth. It should appear slightly oily. Oil a glass 9×9 pan with coconut oil or olive oil. Pour mixture into pan and press/spread into place. It will be kind of stiff feeling because of the protein. If you are wanting texture/chunks at this point then fold the other items in at this point before fully spreading it out. Once all spread out, place into refrigerator for about 2 hours to firm up. Then cut into squares for a delightful nutritious packed treat with no guilt!!! *** Protein Powder: Add a ½-1 scoop to any “treat” to bump the protein ratio for a more satisfying and balanced treat with less likely of insulin surges! I live a very whole food, real food, life. But I do find the benefits to a great, quality protein powder. 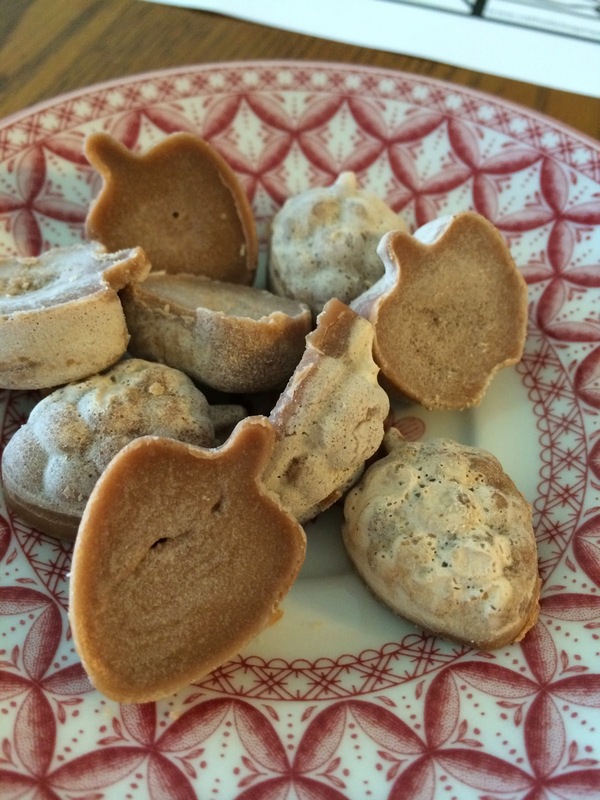 It is a way to bolster the protein level in some treats I create occasionally. It is a handy source of protein when on the go or traveling. And by creating this “treat” for my family they are not reaching for some artificially created protien bar full of gunk! It is a great compromise for a family that I am dragging along on my wonderful adventure of life with food in a whole, real, paleo, primal sort of way!!! Why do I use some of the ingredients I use? Coconut oil: BENEFITS BEYOND BELIEF! Protein powder: for me regulates insulin, for daughter ensures she is getting protein into a treat! ***remember the disclaimer: This is only my opinion and my life I am sharing about food, recipes, etc…..consult a professional for any real advice!